Are you sick of trainers claiming they have the secret to unlocking your sports performance or that “their method” will make you stronger, faster, and pain free? If so you are in the right place. ​The only promise I will make is that I am going to annoy you with a ton of foot exercises and get you to move your spine in ways you never thought possible. There will also be a lot of shaking, hard work, and lots of laughs. 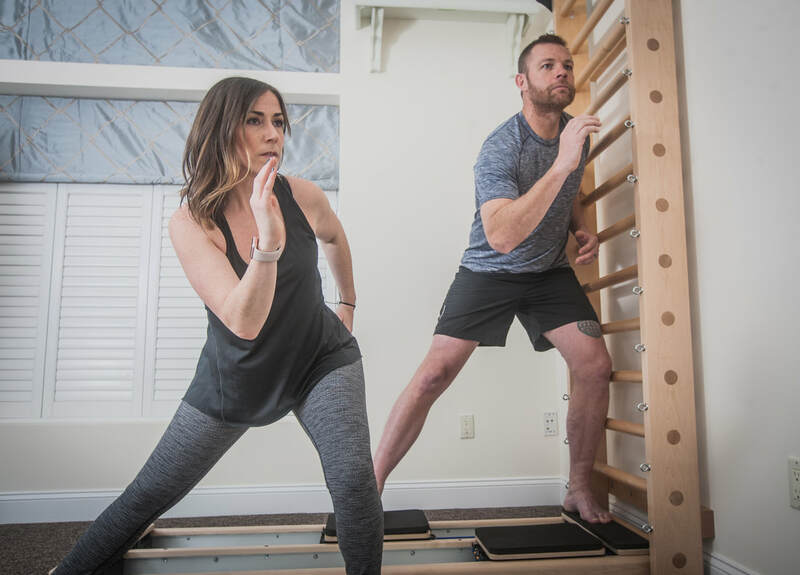 The Koppele Method utilizes the amazing classical pilates technique developed by Joesph Pilates combined with precise neuromuscular reeducation. 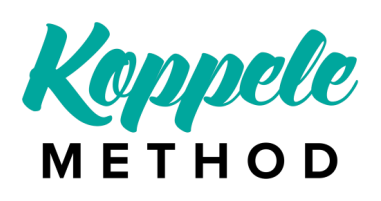 The goals of the Koppele Method is to teach top athletes how to create new movement patterns to help decrease pain and to improve overall movement. We will not be LENGTHENING anything, BUT we will be taking specific joints through the full and proper range of motion, which is game changing in the body. ​It takes a village when keeping the mind and body healthy, so we recommend that you bring your current trainer/pilates teacher to the consultation. This is crucial so that Meghann can work with you both to create the correct program and be sure that your trainer and Meghann are on the same page. This also helps when it is time to progress as Meghann will have a monthly call with either the athlete or trainer to make changes whenever necessary, as the body, especially nervous system, is constantly changing and the will respond differently based on many factors. Contact Us to set up a 2 hour consultation. Meghann has locations in NYC and NJ, but does travel for consultations. Call (201) 960-3074 to set up an appointment or email Meghann for an evaluation.